I’m 24, happily married, and in school for creative writing. I’ve done the harsh noise project Suburbia Melting since 1998, and the D.I.Y. record label DumpsterScore Home Recordings since 2003. 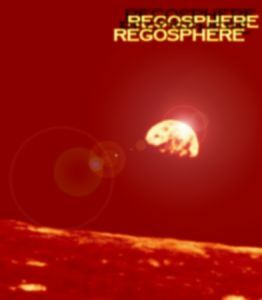 I started Regosphere in the winter of 2007 to pay tribute to my love for dark ambient and early industrial music as well as field recordings and weirdo lo-fi recording techniques. It’s also very inspired 1970’s horror/gialo films and their soundtracks.